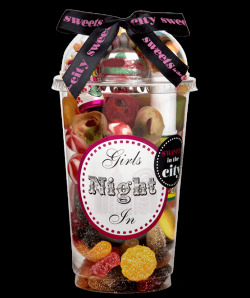 Our collection of sweets makes perfect party favours for a couple of reasons. 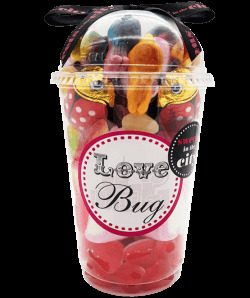 Firstly, Sweets in the City products can be easily customised with personal ‘thank you’ messages or the details of your special occasion. And secondly, they’re delicious! Everyone at your party is sure to love them! 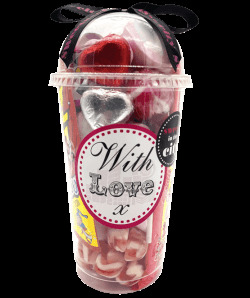 Don’t risk purchasing party favours that don’t go down well – order your party sweets today and make your party the sweetest one yet! 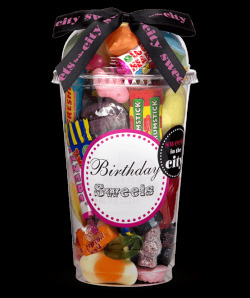 Our collection of party bag sweets is the perfect way to full any party bag with a reminder of just how sweet your party was! 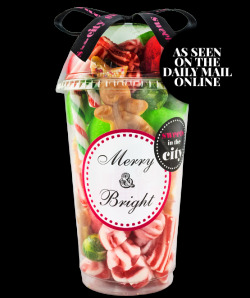 Give party-goers something they’ll never forget with our party favours! 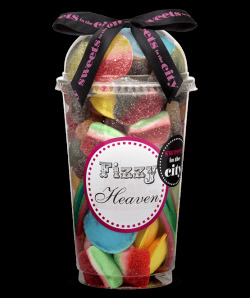 If the party sweets listed above aren’t enough for your sweet party, why not head over to our Pick & Mix Sweets Page where we have an extensive collection of all of your favourite party sweets in one place, available in different amounts – the perfect party favour! 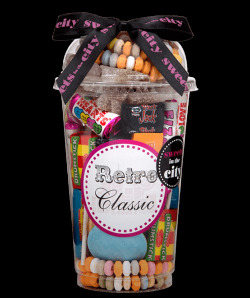 For more information on our collection of Party Favours, please do not hesitate to contact us today!